“This is a powerful account of the story of Africa told through the life of one its contemporary shapers, Reginald Abraham Mengi of Tanzania. I Can, I Must, I Will comes at a time whenAfrica is casting a new vision that is guided largely by the power of entrepreneurship. There can be no better guiding light for that vision than the spirit of courage, determination and dedication to self-improvement that is so vividly represented by the life and work recounted in this book”. 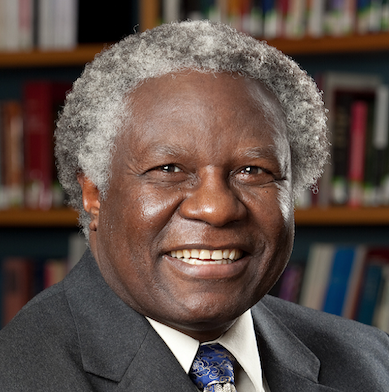 The late Dr. Calestous Juma Professor of the Practice of International Development, Harvard Kennedy School and Dr. Martin Luther King, Jr. Visiting Professor, Massachusetts Institute of Technology (2014- 2015). 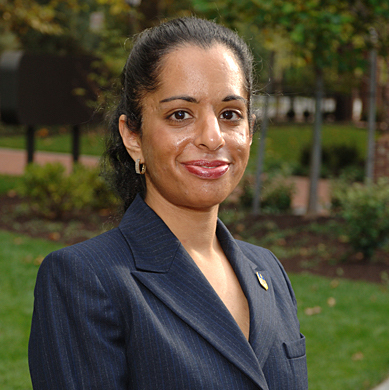 Ambassador Juma V. Mwapachu Past President, Society for International Development. “his life journey from poverty to wealth is a powerful testimony to the broad social and economic benefits of highly successful entrepreneurship, even more so because Mengi undertook his journey in an Africa that is still in the process of creating the social, political, economic and educational infrastructure for such grand entrepreneurial success”.